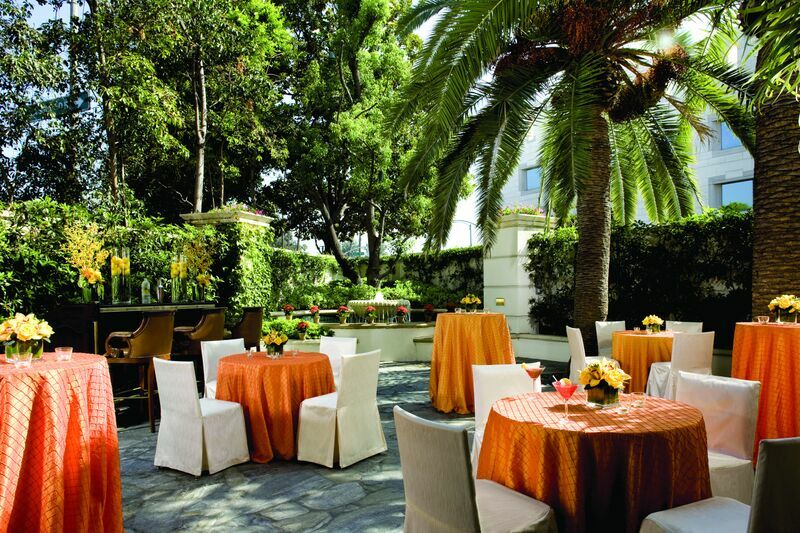 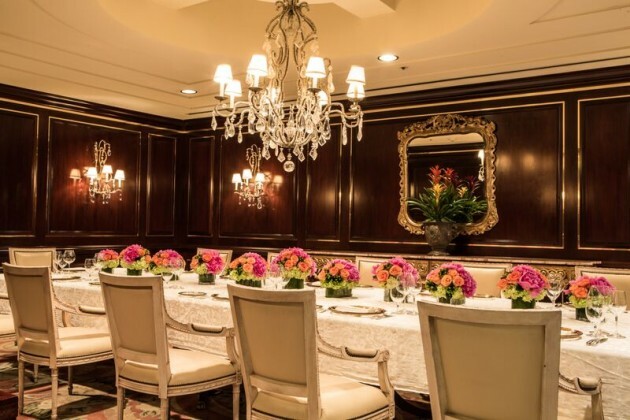 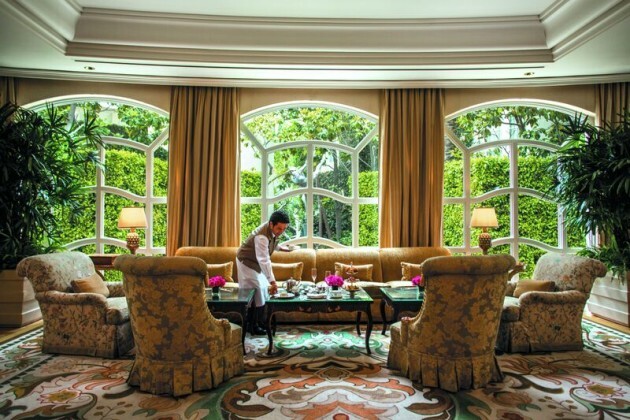 The Peninsula Beverly Hills is LA’s Exclusive Oasis Located in the Heart of Beverly Hills. The Peninsula is the only AAA Five Diamond and Forbes Five Star-rated hotel in California since 1991. 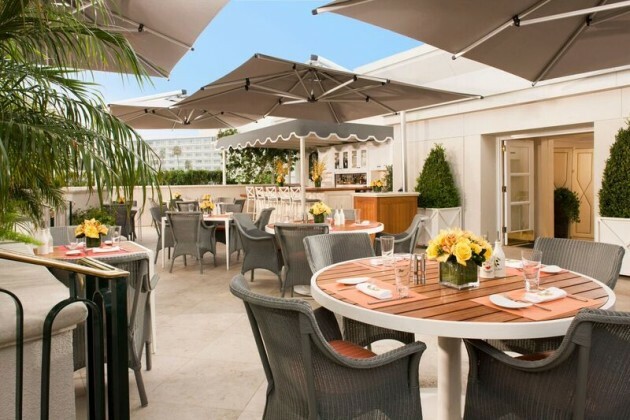 Home to the sumptuous AAA Five Diamond-rated restaurant, The Belvedere which has been newly upgraded at the beginning of 2016. 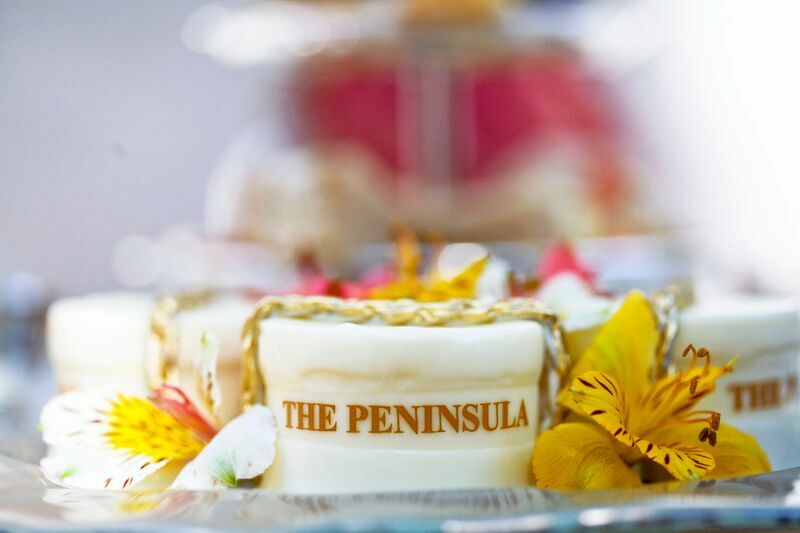 Their five-star amenities include The Living Room which is where the legendary Afternoon Tea is served daily, rooftop swimming pool, luxury cabanas, The Peninsula Spa and Roof Garden restaurant. 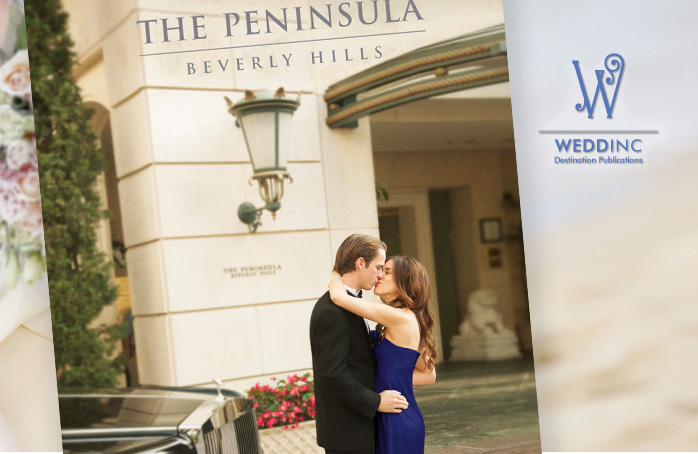 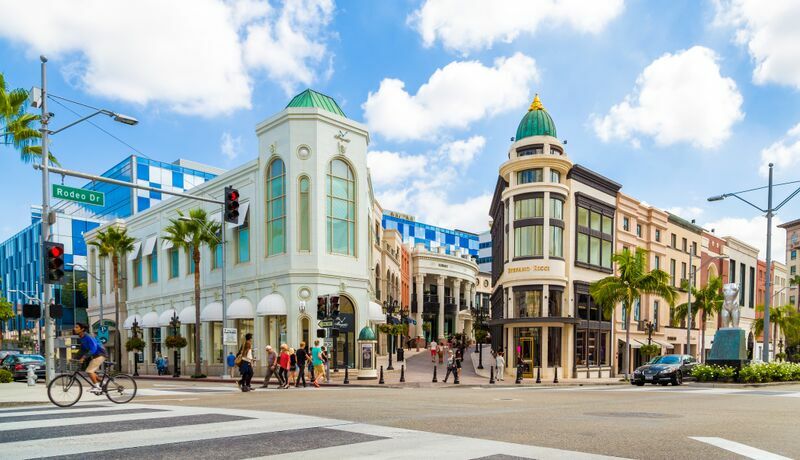 The Peninsula is located at the intersection of Wilshire and South Santa Monica Boulevards, within easy walking distance of Century City and Beverly Hills’ legendary Rodeo Drive.